BLACK FRAMES ARE NOW AVAILABLE. 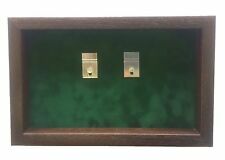 PLEASE REQUEST WHEN ORDERING Would you like to display your family hero's medals in a medal display case with regimental colours? A large selection of cases are available. If you can't see the regiment, then please contact me, I'll have it available within hours. 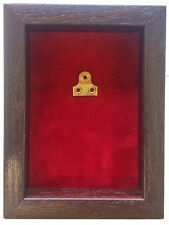 Small Parachute Regiment Medal Display Case For 2 Medals. Large Royal Tank Regiment Medal Display Case. Large Royal Engineers Medal Display Case. 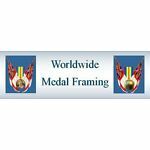 Medium Guards Medal Display Case. Large Queens Royal Hussars Regiment Medal Display Case.